Depending on the size of your company, you could spend anywhere from $1,000 to $50,000 on your brand development strategy. It’s common for businesses to overspend when they first start, so it’s important to be sure that you’re getting a good return on investments. At the same time, new business owners want to make a splash from day one. How can you have the impact of your bigger and more experienced competitors without blowing your budget? The answer is by making your brand developer’s job easier. By taking the time to make clear who you are, what you want, what you offer, and who your products are for, you’ll save brand development firms a lot of work. You’ll also save yourself a lot of money. 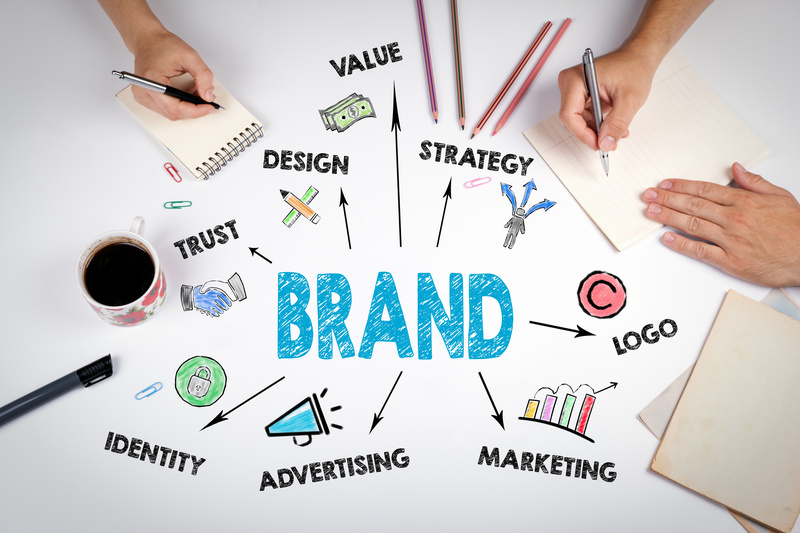 To get a better idea of who your brand is and what you have to offer, follow these 10 steps for success in brand development. Take a look at all of the companies and firms working in your field. Pick out who you want to be like and try to understand how they got to where they are. Do you want your business to grow organically or are you planning on staking out a big piece of the market through advertising? Understanding the context of how you see your business will help drive the direction of your brand development strategy. Knowing what you want is half the battle. If you think your business is for “everyone”, then you’re thinking about your client base all wrong. A defined client base will help you perhaps reach everyone, but when you are pitching the story of your company, you should have an intended audience. An extremely narrow focus will help you grow quickly. If you diversify your target clients too broadly, your brand and marketing strategy will be diluted and broad. Build a dedicated base from day one and the rest of the world will follow. By putting together some systematic research on your intended client base, you’ll grow faster and with higher profit margins. You’ll be able to pay attention to your client needs because you will understand their perspective and priorities. As you grow to understand them, you’ll be able to create new products or make new marketing efforts that can resonate better with them. That’s because you’ll build a natural understanding of how to anticipate their needs. You’ll lower the risk of profit loss and stay one step ahead of your competitors. 4. What’s Your Brand Position? This is where you start to differentiate your brand from your competitors. By figuring out what you offer potential clients and, more importantly, what your competitors are missing, your audience will be able to understand your brand. Come up with three to five sentences that hit all of the major points about your brand. Make sure that it’s concrete and focuses on deliverables. Don’t be afraid to be aspirational but don’t promise anything you won’t be able to commit to. You need to translate your position into a message that clients can understand. If you have multiple target audiences, come up with multiple messages catered to each base. Don’t misunderstand this tactic. Your brand should have the same core for every audience. You just need to emphasize different aspects of it depending on who you’re aiming at. Every audience has specific concerns based on their age, income, geographic location, and lots of other identifying factors. Make sure that their needs are addressed and you’ll find clients start to become loyal. 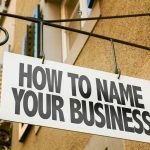 If you’re a new firm or are finding that your old name no longer suits your new position, you might be searching for a new name. Sometimes brand development requires a new identity. Your name, logo, and description are not the totality of your brand, but how you symbolize who you are. If you circulate this information around your company in advance of a release, you might be prone to feedback and want to change certain things. But these things aren’t for you or the people working at your company. They are supposed to communicate to your clients. It’s hard to say, but sometimes the executives’ opinions don’t matter as much as the customer’s. Your brand’s reputation and how visible you are communicates how strong your brand is to other people. Increasing visibility without an equal emphasis on your reputation is not a path to success. Content marketing can be instructive videos shared online, a blog that share’s how-to tips, or an email newsletter for your customers. Think about how your competitors are doing it and then figure out how you can do it better. A great PR firm can help you get more out of your content than you can on your own. In this era, your website is your number one tool for brand development. This is how you stay in touch with your audience and tell them about where you’ve been and where you’re headed. You won’t get too many clients only from how great your website it, but it is often a deciding factor between competing and similar firms. Be sure you’re always building your website. 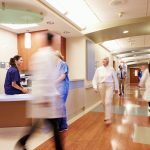 A functioning site needs to be worked on regularly. Your website will help you reach new clients. Most people start working with a new brand by seeing them pop up in search engine results. Work on Search Engine Optimization or SEO to be sure that when people are searching for a service like yours, you’re one of the top results. Within your company, be sure that you’ve got the kinds of sales sheets and market descriptions that everyone can understand. Alongside papers and brochures, think about putting together some videos. You can do a series of “meet the company” videos where you allow your major players and moment to talk about what they bring to the company. You can also make videos that show your products in action or highlight major projects you’ve been involved in. This is the next step for those videos you’ve just made. They need to be shared to your website or to your company social media accounts. Before you do that, be sure you’ve got something like Google analytics tracking your search engine rankings. Then follow what works. If a certain type of brand development strategy works well, figure out how to make the weaker links work like your strongest link. Brands that pay attention to what they’re communicating, who they’re communicating with, and how they’re communicating it are the ones that see growth. Interested in more business advice? Check out our other posts on the topic! 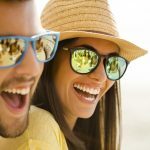 How Does Branded Merchandise Earn Your Business Money?